Firstly, Giuseppe Pinto is incidentally exposing the “holy lies” of the alleged church in a Christmas mass when, referring to Pope Francis as ‘he”, he said to Yolanda survivors: “you know how much he cares for you”. 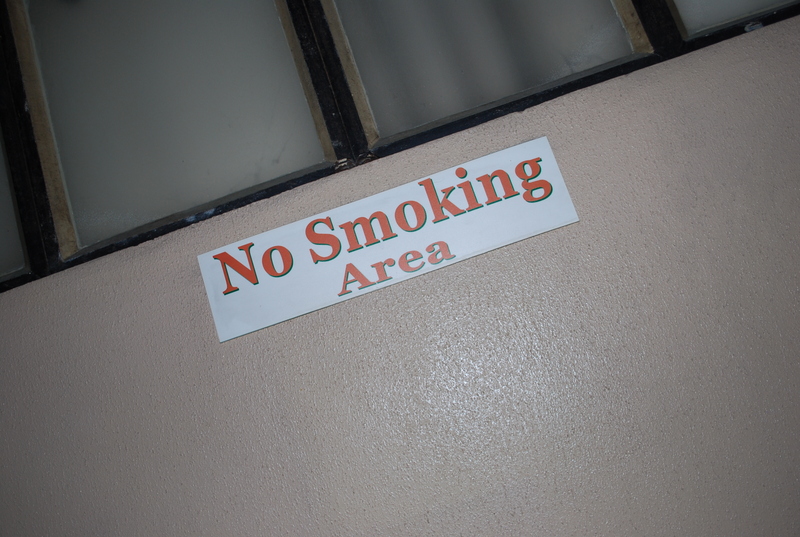 No smoking and ‘No lying’ about your Vatican God. http://www.wordatthenet.com. Did Mr. Pinto ever see Pope Francis immediately before he prepared his message for the survivors to know how the Pope really felt? And assuming that he was able to measure the feelings of the Pope, was he able to know the “knowledge” on the part of Yolanda survivors “how much Pope Francis really cares? How did Mr. Pinto know it? Was there any possibility for him to talk to all the attendees in the mass? Secondly, he uttered the words: “God is with us”. Was he talking as a witness to have seen or heard God? If he was not able to see or heard God, what is his credibility in uttering the words? Thirdly, he refers to Pope Francis as the “Holy Father”. Is he intentionally saying to the attendees that Pope Francis is the God that’s why he is saying that “God is with us”? Fourthly, he said the church will never forget the survivors. Is the church saying that it’s idolatry is needed by the survivors? These four words sum up the Christmas message of Guissepe Pinto, Vatican’s papal nuncio envoy to the Philippines. “Do not fear difficulty. Do not fear adversity. …Cooperate with you Archbishop. Assure me once again, the Church will never forget you, we will never forget you”. In fine, based on the above, Mr. Pinto was vague in his message to the survivors that “God is with us”. For all you know, Roman Catholics’ “God”, who is in Vatican City, is the enemy of the real God and Filipinos are being placed in the forefront by the former against the latter, without knowing it. By aaphil in Religious Deception on December 25, 2013 .